Poets and the Grange and the Word and the rest of it…keep going, Poets! Thanks. 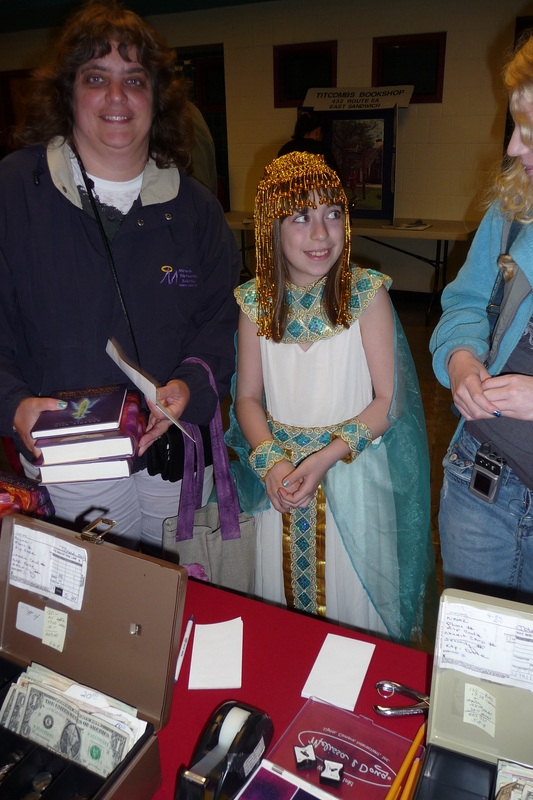 YOU CAN READ AND HAVE YOUR CAKE, TOO…. 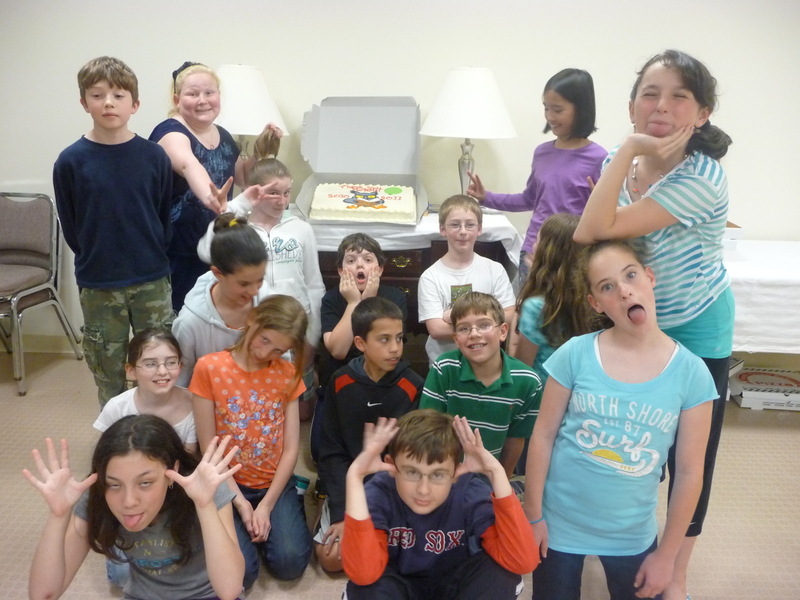 I just couldn’t pass up mentioning our Massachusetts Children’s Book Award Discussion Group for 2010-2011. They were maaaaarvelous again this year. Because I know everyone of our Teen Readers was once a 4th grader, this is a great group to support….younger readers become older readers. And, it’s not just the reading part…it’s the discussion, the exchange, the opinions, the insights, the excitement, the sharing, the fun of being together in this group. 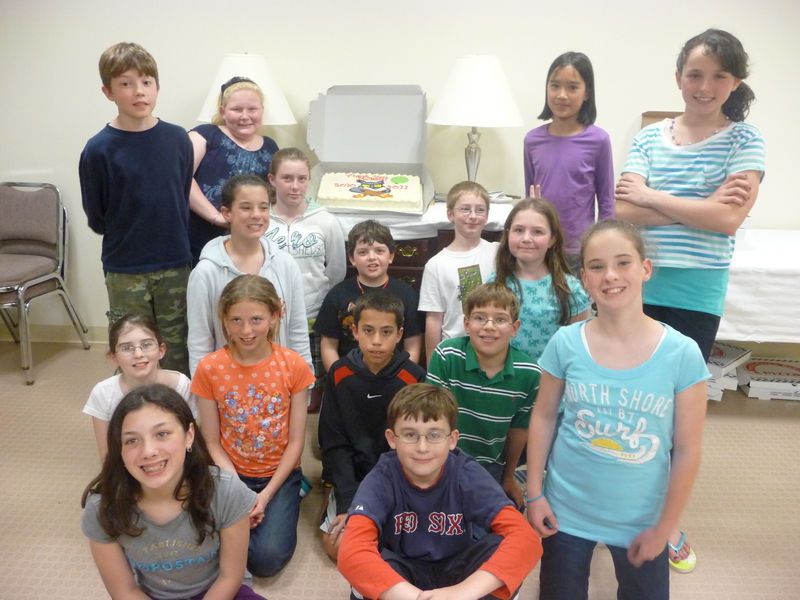 Thanks to the Friends of the Sandwich Public Library for supporting our pizza habit (as well as the Pizza Wave), the parents for providing desserts and the readers, and to Dr. Michelle Pierce and her staff at Salem State that make this award a totally owned by the readers accolade for some lucky author. 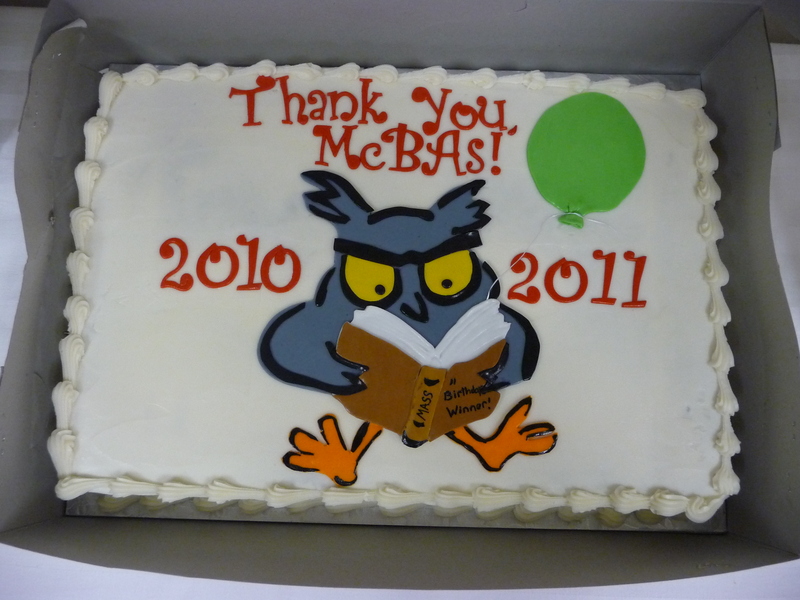 BUT, you’ve got to take a look at this cake we ate created by Sarabeth Gall…good inside and out. Thanks to all. 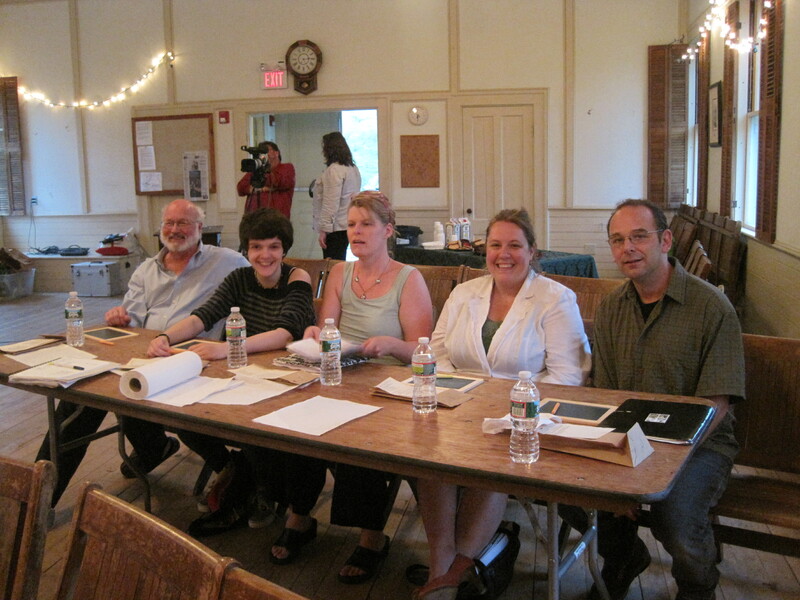 Thank you to Sandwich Community TV, Bob Vinciguerra and Paula Johnson for filming and editing this year’s Poet Speak. 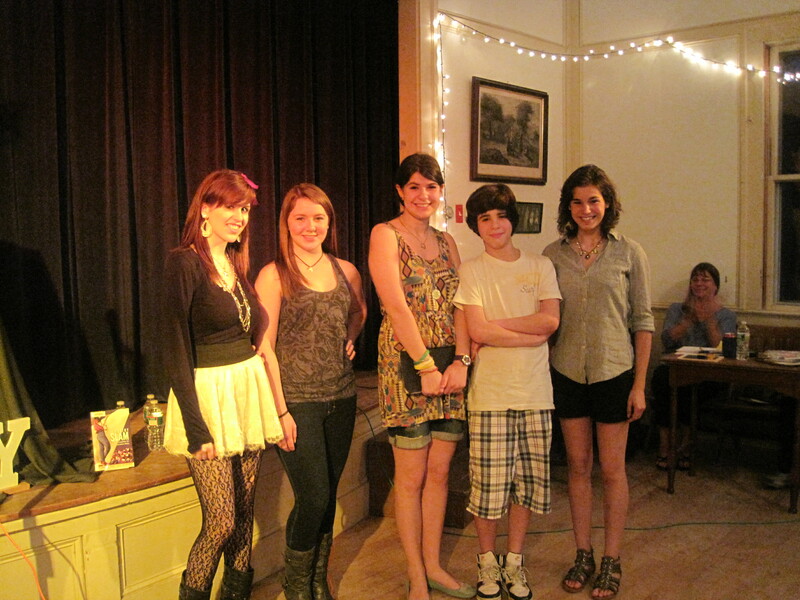 FIVE competing poets, TWO guest poets and an evening of spoken word. 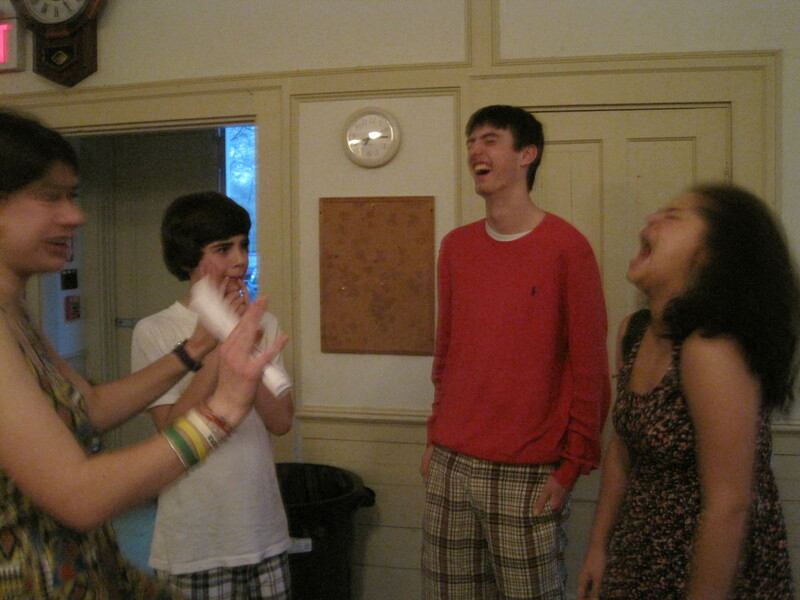 Katherine Anzola, 1st; Sam Bavelock, 2nd; Mackenzie Malone, 3rd and Henry Anzola, Audience Favorite. 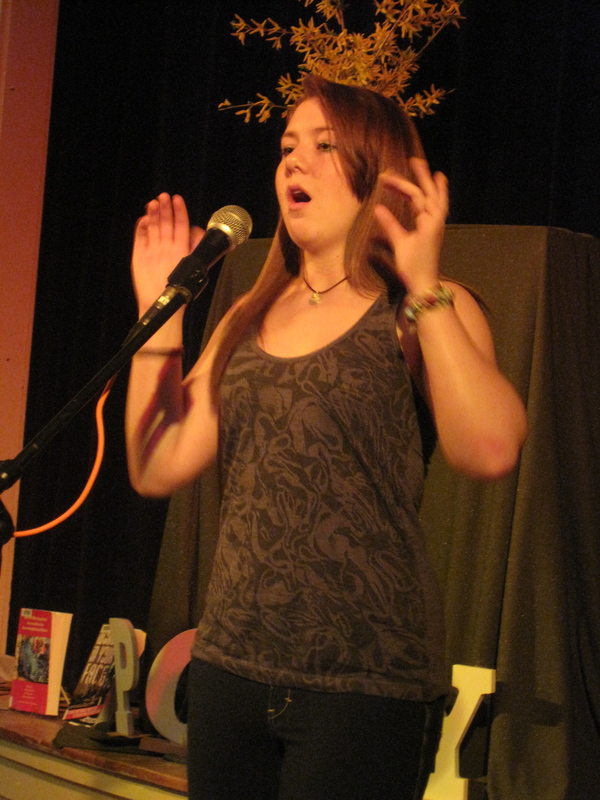 All poets were fantastic! 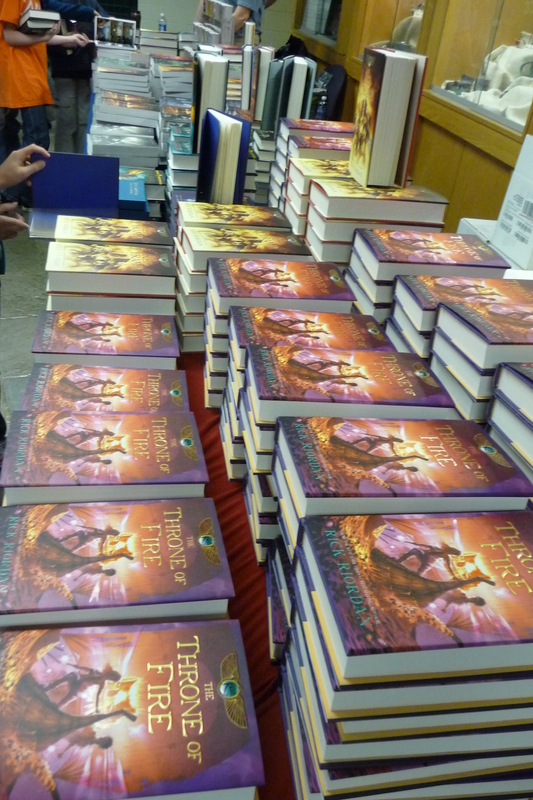 Dash It All, Poseidon!…Rick Riordan hits the ‘Wich…. 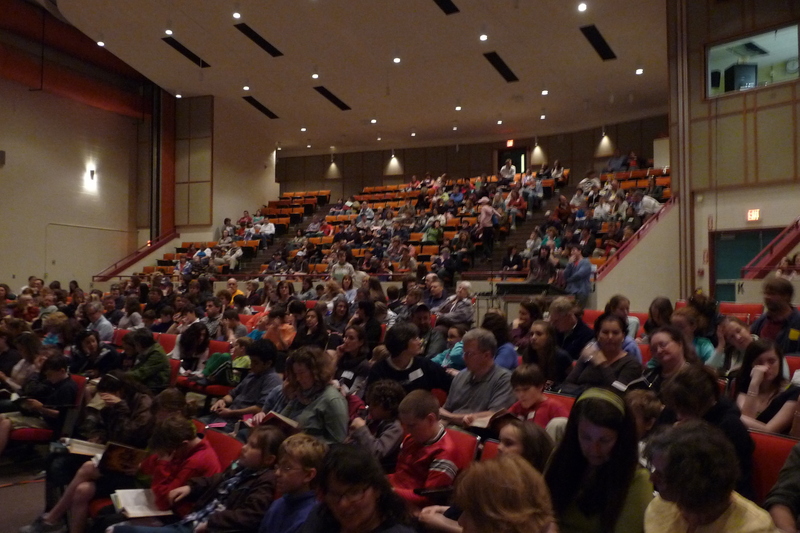 MOTHER’S DAY, 2011, SANDWICH HIGH SCHOOL….800Fans!!! 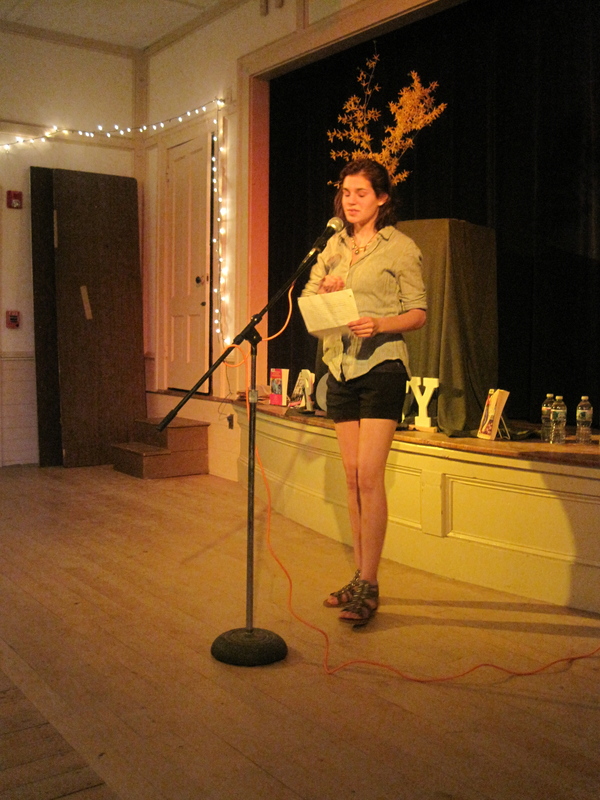 Thanks to all the readers who made Mother’s Day a spectacular event for Sandwich….again! Moms, you outdid yourself by showing up on YOUR DAY! 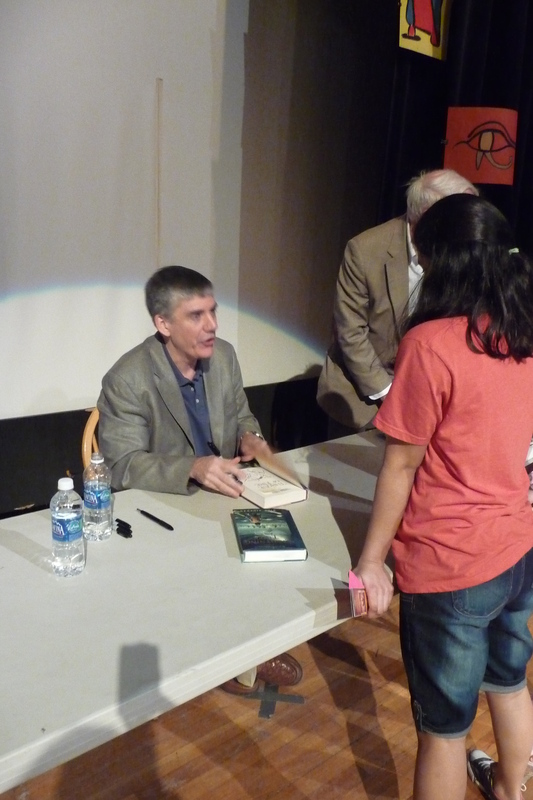 Truth be told, all ages appreciated Rick Riordan’s comments and insights and the time he took to speak with everyone who had books to sign. 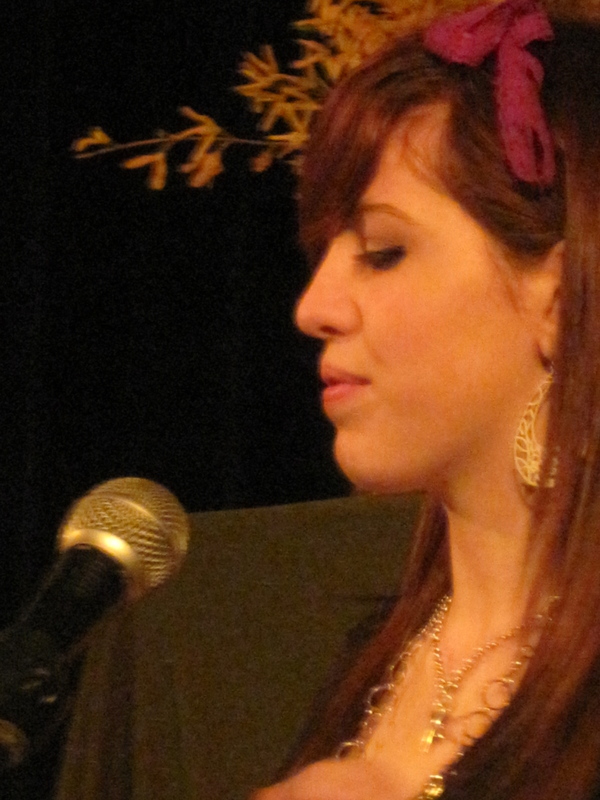 If you don’t think you could EVER, EVER be up on a stage as an author, think again. Everyone starts some place and some time if they choose to. It’s great to have these manifested literary idols stop by Sandwich. 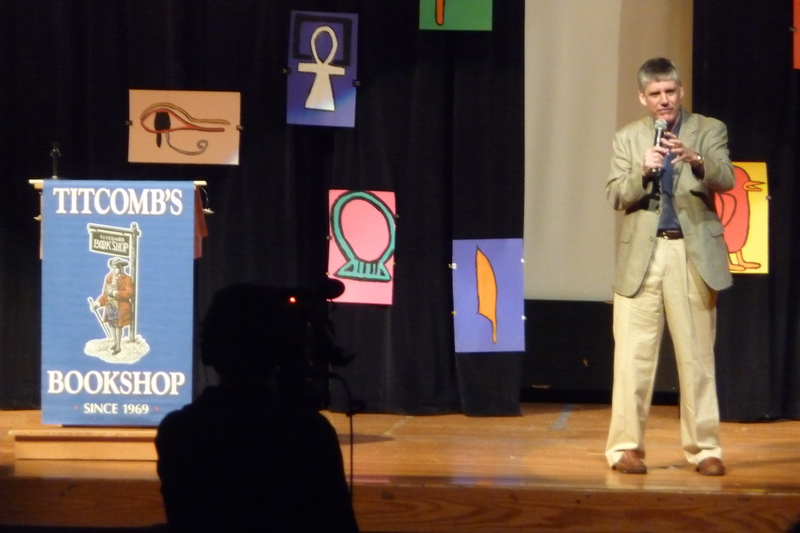 Thank you Titcomb’s, the Library and all the teachers and children of the Sandwich schools who made Rick Riordan feel really, really loved.